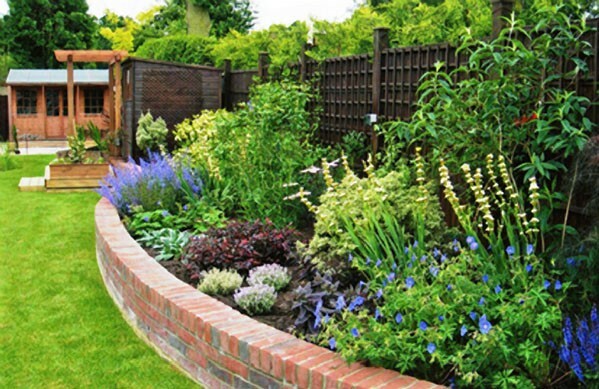 The garden presented significant level challenges in design and implementation. 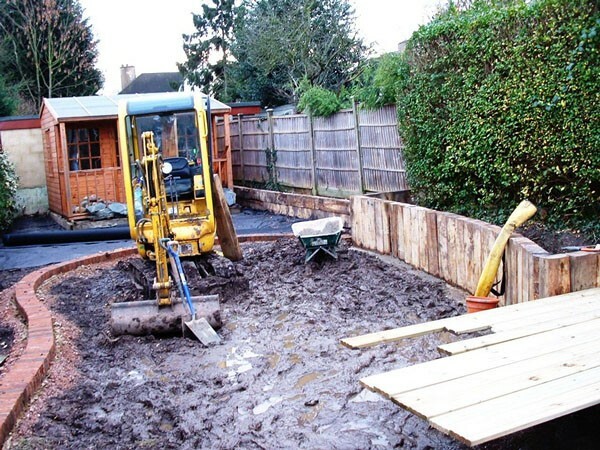 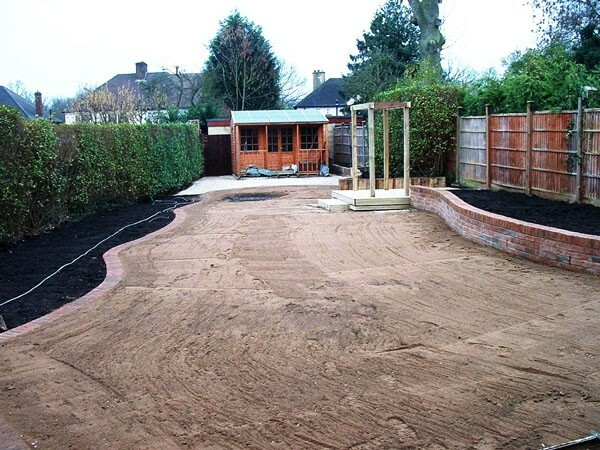 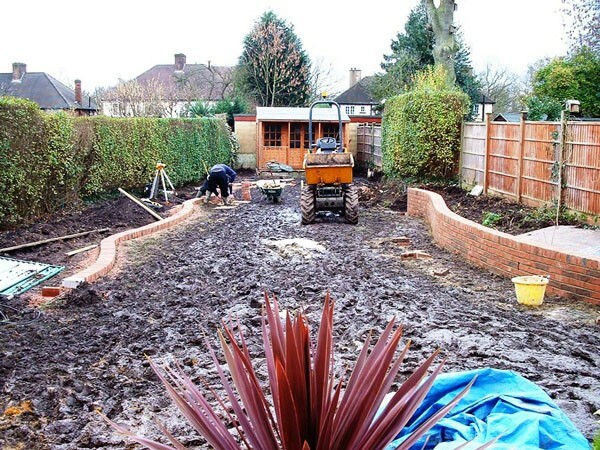 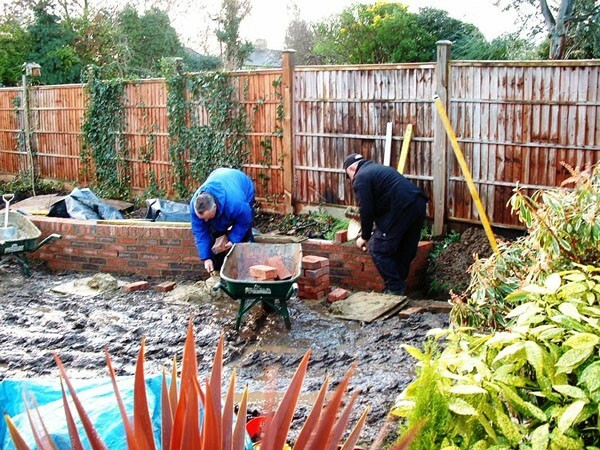 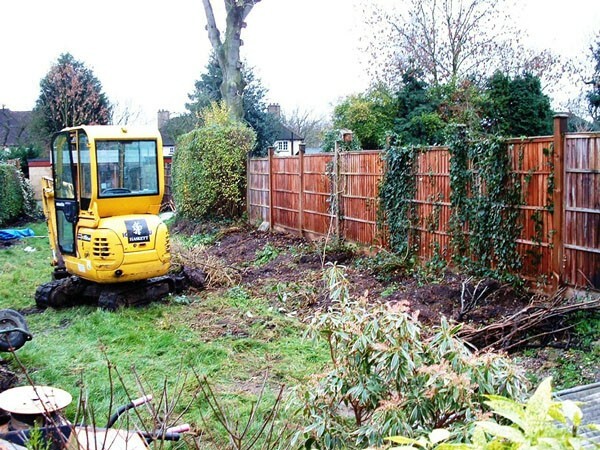 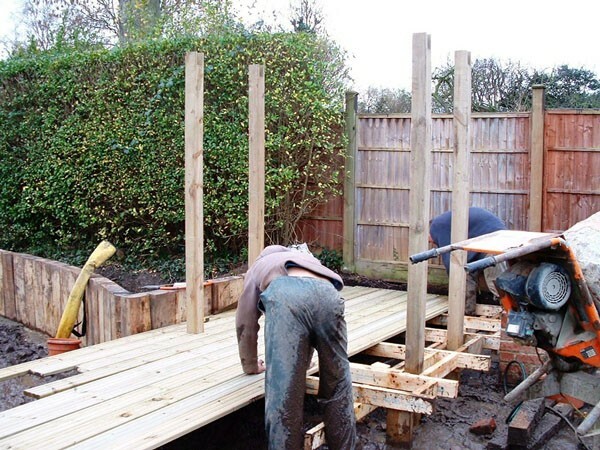 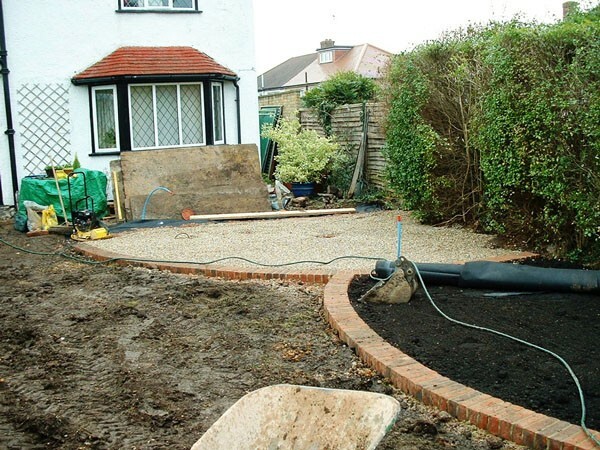 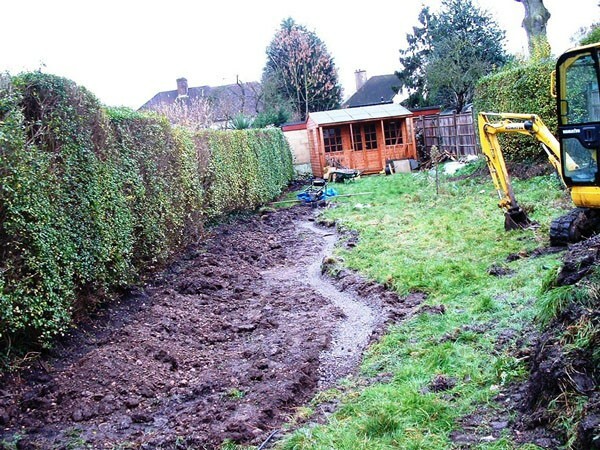 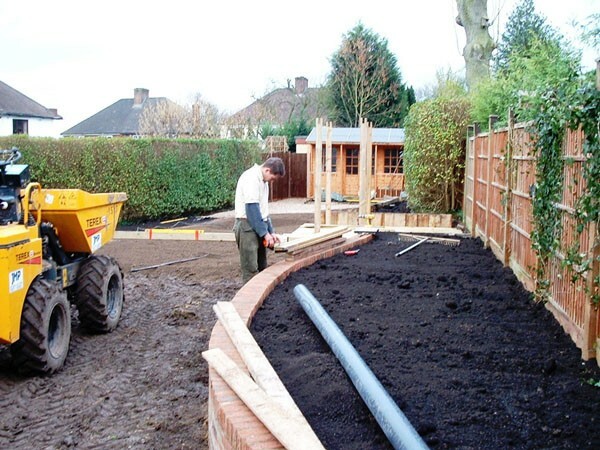 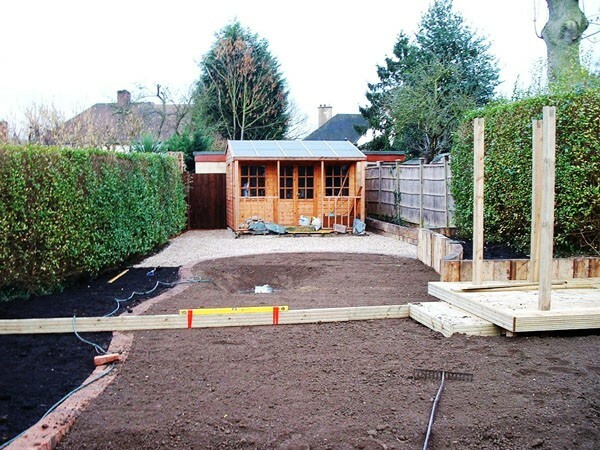 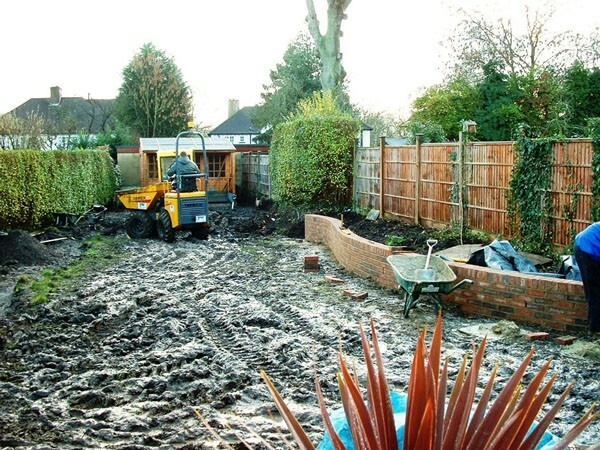 To maximise the usable space, demanded retaining walls and significant changes to the old landscape. 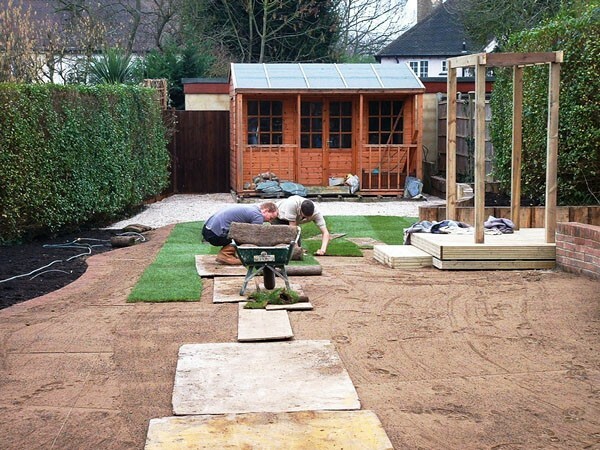 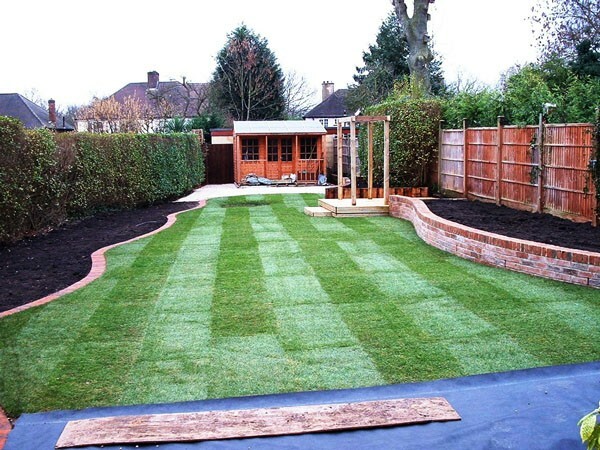 With our usual high standards of preparation, the new planting and lawn became established very quickly and, we feel sure, will give many years of pleasure.